Nissan All-Wheel Drive (AWD) and 4×4 systems. 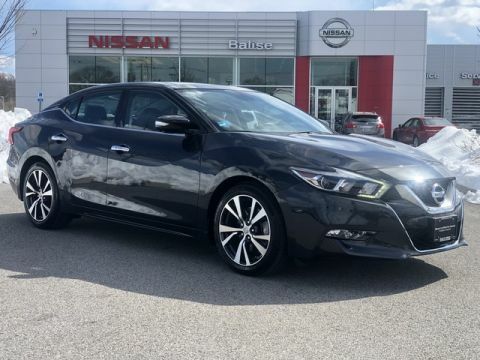 If you’re familiar with the new Nissan lineup, you know that the brand likes to outfit their vehicles in an impressive array of high-tech features. Some are comfort-oriented, others improve safety or enhance performance. And then there’s the equipment that boosts all of these characteristics, namely the renowned Nissan All-Wheel Drive (AWD) and 4×4 systems. 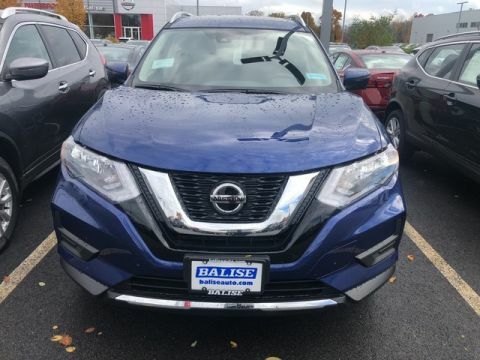 Nissan AWD and 4WD inspire confidence at every surefooted turn — something New England drivers have come to rely on for safe travel year-round. 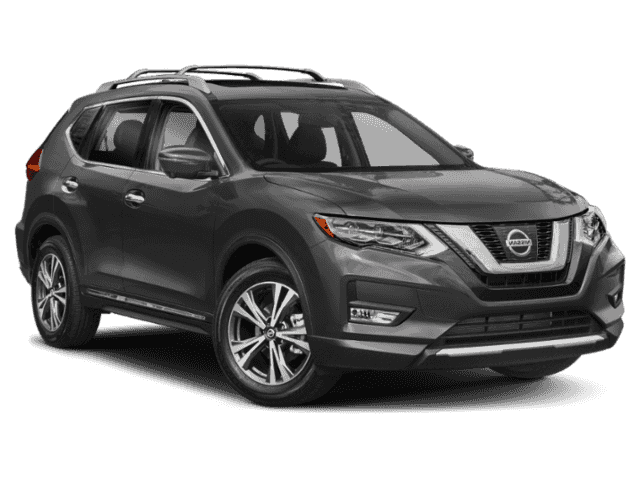 Read on to learn about the advantages of driving one of these Nissan 4wd SUVs or AWD SUVs in Rhode Island. You know how auto experts say that if you live in a cold climate, all-wheel drive or snow tires are must-haves? They’re talking about us. Warwick, Providence, Cranston, Pawtucket, Coventry, RI, and North Attleborough, MA see real winter weather — the kind that shows no mercy to two-wheel-drive (2WD) vehicles with all-season tires. It’s simply the nature of the Northeast beast. If you want to protect both you and your vehicle from merciless winter weather, AWD is the way to go. Improves Traction. If you’ve driven a 2WD vehicle in snowy or icy conditions, you’re familiar with the feeling of panic that comes with pressing the accelerator from a dead stop, only to remain spinning in place. There is no doubt that all-wheel drive improves traction, especially when you’re trying to get going after a red light or stop sign. You’ll be thankful for AWD when powering up a snowy hill or a Nissan four wheel drive SUV when tackling treacherous terrain, too. Increases Resale Value. With more capability comes more desirability, and all-wheel-drive Nissan is likely to hold come additional value because of its AWD system. This is especially true if you’re selling or trading it in an area where AWD is popular, like here in the Northeast. Inspires Peace of Mind. What if there’s an emergency in inclement weather? You can rest assured that the crisis will be averted thanks to the go-anywhere design of an AWD or 4WD Nissan. Which Nissan Models have 4WD? 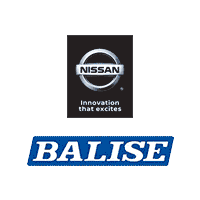 We invite you to visit the Balise Nissan of Warwick showroom to learn more about the Nissan models available with all-wheel drive. 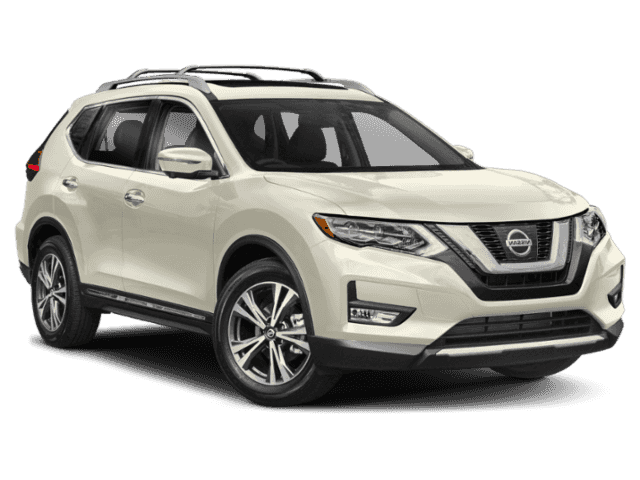 Curious drivers can even start exploring our lineup of popular models with available all-wheel drive, like the new Nissan Rogue SV, online today! You can try any AWD-equipped model on for size by taking it for a test drive. If you want to get the most out of your vehicle’s AWD system, invest in winter tires as well. Your vehicle’s traction control system and driveline are only as good as your tires — and, simply put, “all-season” tires do not live up to their name in snow-covered Rhode Island. Our Tire Center in Warwick has a large selection of winter tires and unbeatable tire prices. For tires purchased at our facility, we will mount, computer balance, and rotate tires at no extra cost.